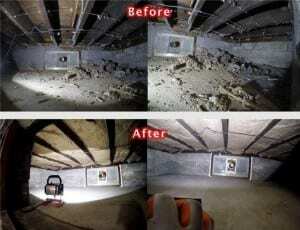 For more than 3 years, we have offered Houston and near areas attic clean up and crawl space services as well. 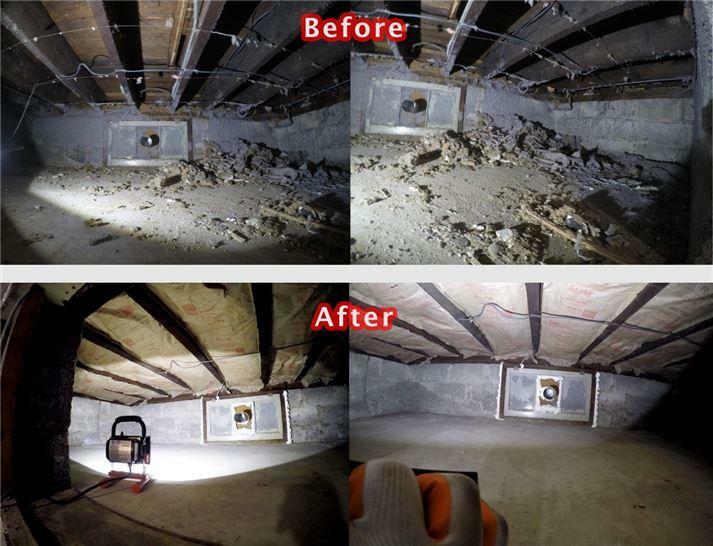 If a crawl space has not been cleaned in a long time, it can become infested with contaminants and can develop a noticeable and distracting odor. With our team at Attic Pro, we can rid you of that troublesome unsanitary crawl space once and for all. 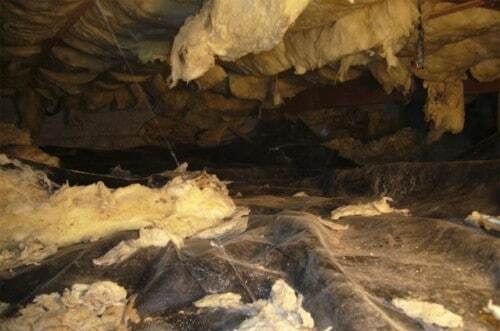 We will remove any current insulation and replace it, if necessary. We will also deodorize your crawl space, eliminating that pesky odor and sanitizing it at the same time. You will be sure that your crawl space is well taken care of in our hands. Please contact us at 833-7005959 to schedule a free inspection!